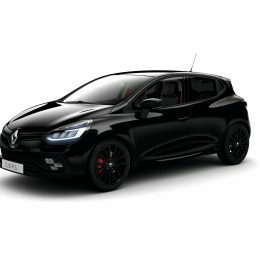 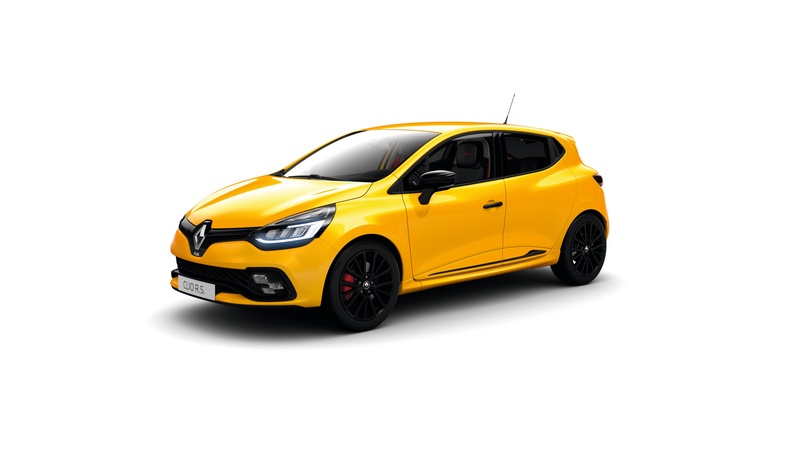 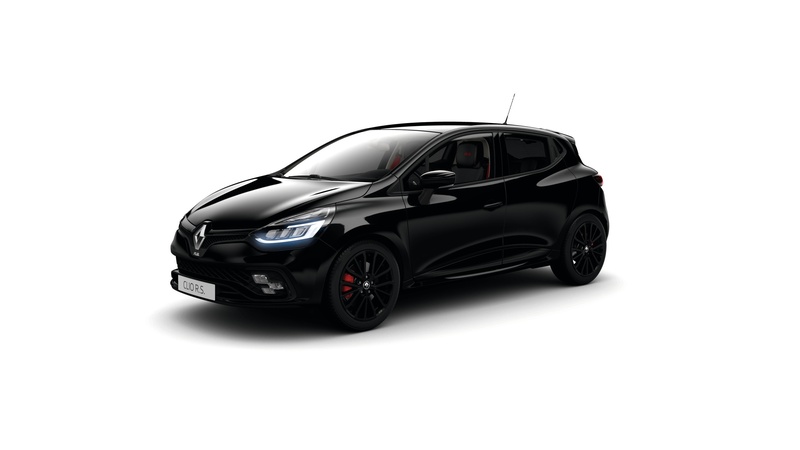 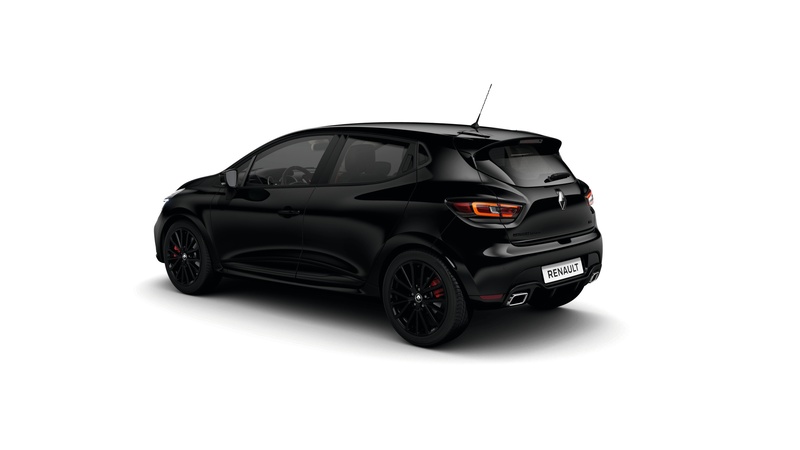 Renault has boosted the exterior look of its New Clio Renault Sport hot hatch by making available a new Black Edition option pack that enables drivers to personalise the look of their New Clio Renault Sport – no matter which exterior colour they choose. 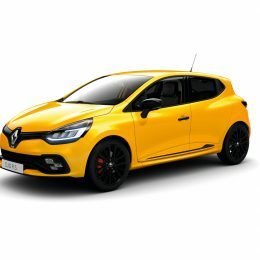 It is available to order now on the New Clio Renault Sport 220 Trophy, priced at £200; or on the New Clio Renault Sport 200 for £350. 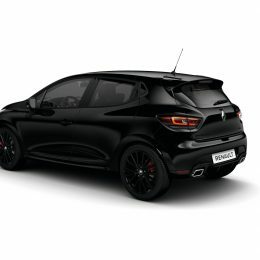 Trophy chassis to place the focus firmly on driving pleasure.